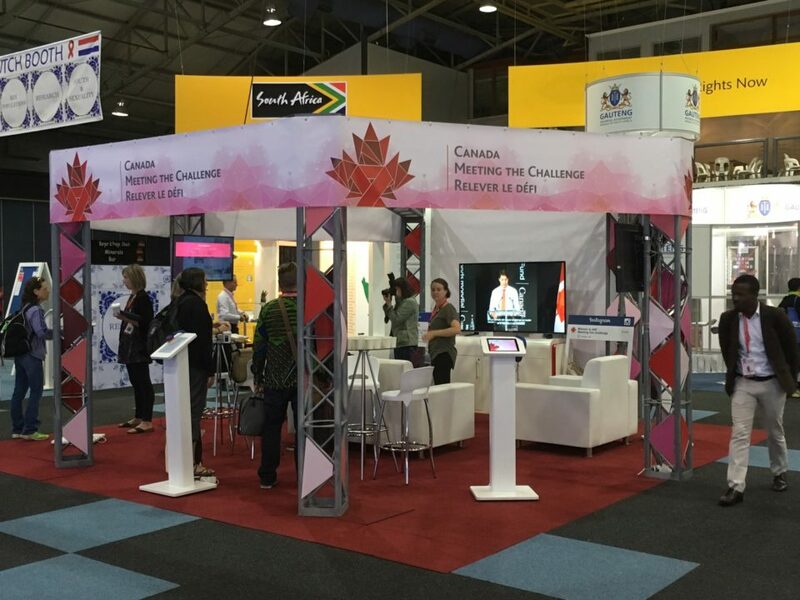 ICAD, in partnership with CATIE, brought the Canada Pavilion to AIDS 2016 on July 18‐22, 2016 in Durban, South Africa. 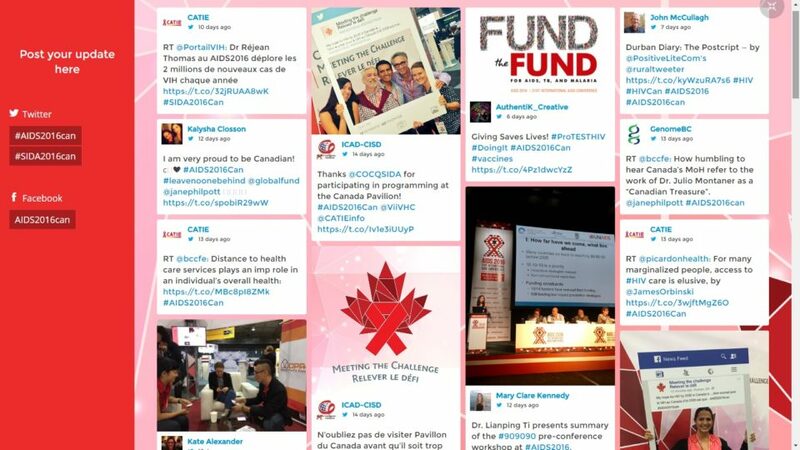 world, showcased Canada’s leadership and engagement in the global HIV response, provided a space for delegates to meet, share experiences and learn from each other. 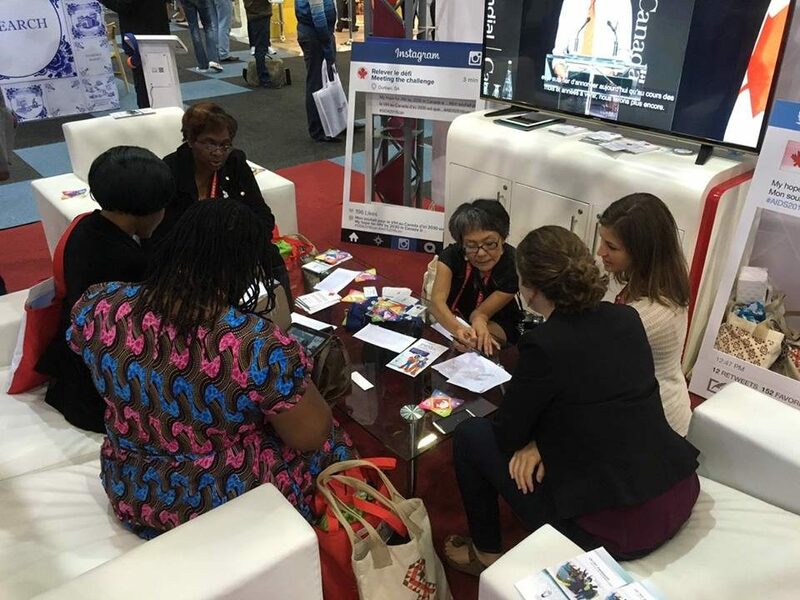 social media engagement of Canadian activities at AIDS 2016, including at the Pavilion; and an open and inviting space to facilitate in-person networking. 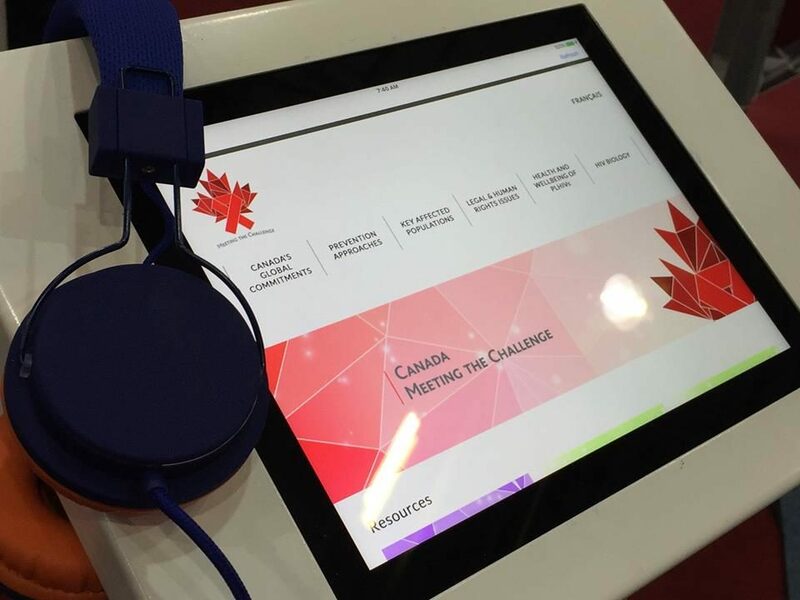 Showcased at the Canada Pavilion, these videos capture Canada’s research and front-line efforts including harm reduction innovation, cure research, and enhancements to Canada’s global commitments. They also document key challenges faced by the entire response, as well as those faced by specific populations, such as stigma and the criminalization of HIV non-disclosure, and efforts to address these challenges. 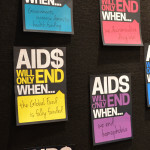 To demonstrate excellence in the Canadian response to HIV, a key component of the Canada Pavilion was an electronic collection of Canadian resources. 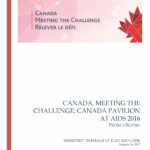 This collection was available on-site at the Pavilion and via a website, www.canadameetingthechallenge.ca, to ensure those not at the AIDS Conference would be equally able to view and access the materials. 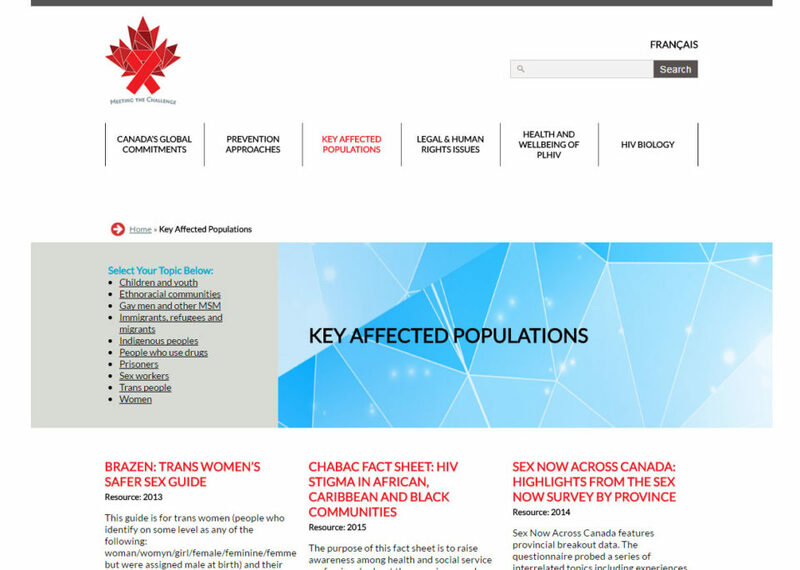 The online resource is a collection of over 350 English and French Canadian HIV resources from font-line practice, programs, policy and research. Take a look. 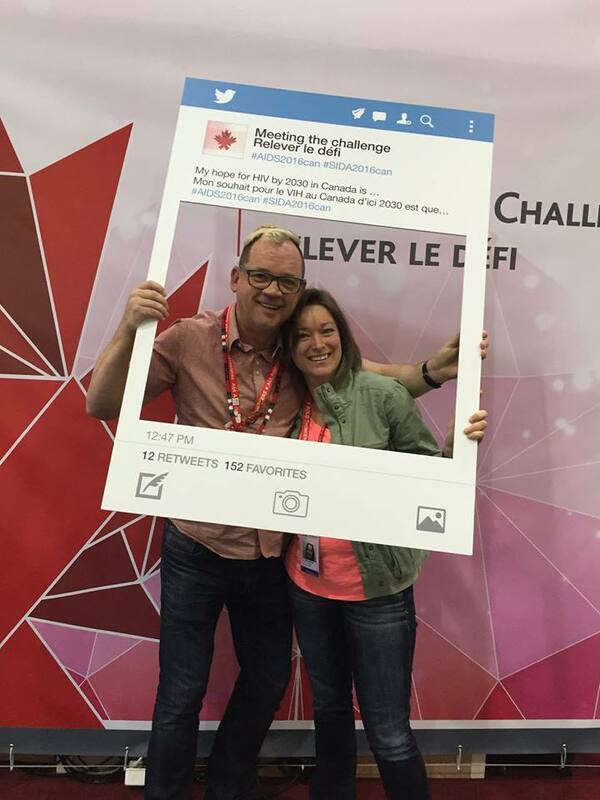 Canada: Meeting the Challenge is an online collection of Canadian HIV resources from front-line practice, programs, policy, and research. A mental health worker and a manager describe the layout and function of Insite, and how Insite came into being. Insite: Inside – A mental health worker and a manager discuss daily life at Insite, including the prevention of overdoses. An Insite peer support worker describes the importance of a safe environment for drug users and a registered nurse talks about how a community approach can help save lives. Insite: Community – A peer support worker and a mental health worker talk about the supportive community at Insite and describe how staff and clients help create a safe and caring environment. Another peer support worker, manager, and nurse describe how Insite has changed their lives for the better. 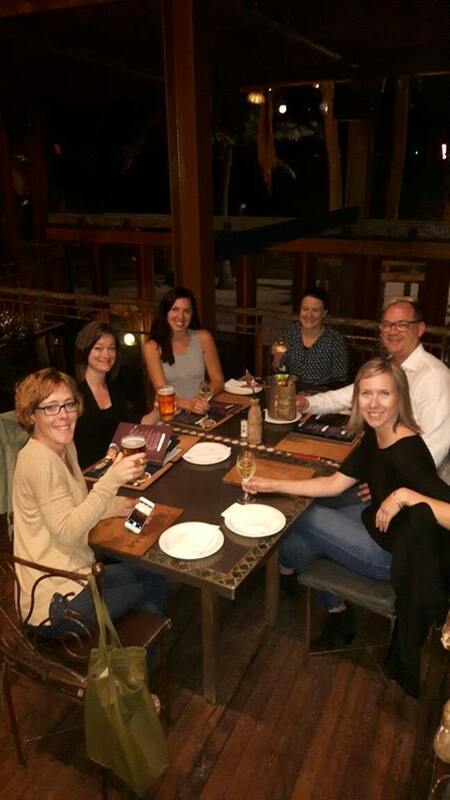 The Canada, Meeting the Challenge team thanks the staff of Insite for sharing their knowledge, the Ontario HIV Treatment Network for their expertise and vision in audio production, and CIHR Canadian HIV Trials Network for their expertise in journalistic interviewing. 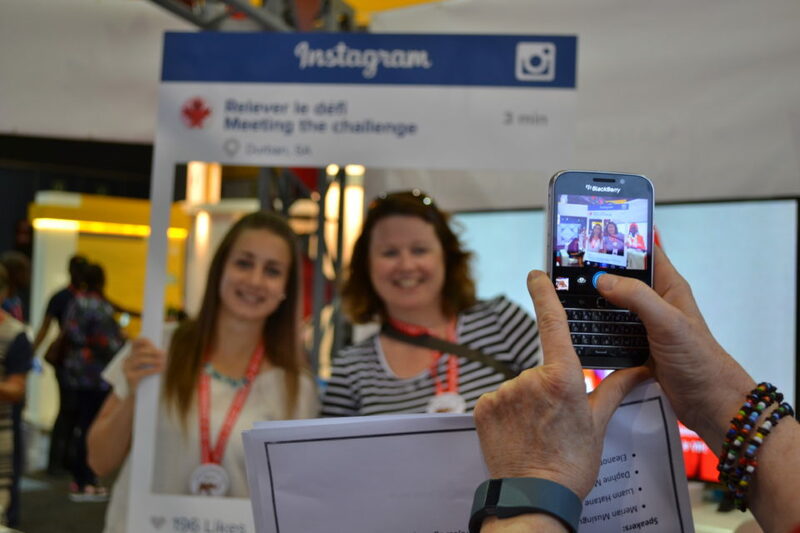 Social frames in action at the Pavilion. 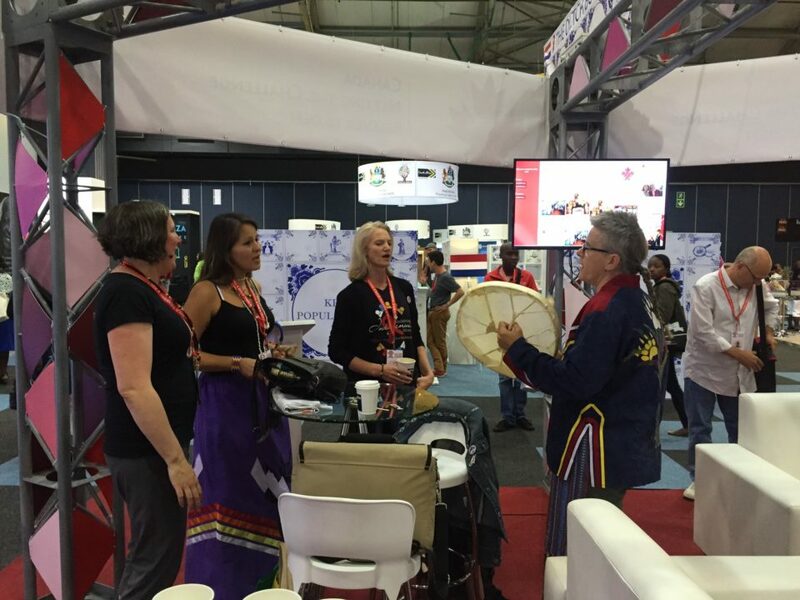 Social media was a key element to showcasing Canadian activity at AIDS 2016. A look at what the Canada Pavilion had to offer. Team work! Joseph van Veen (CATIE) and Kate Alexander (ICAD) behind the scenes. Enjoying onsite programming with Pauktuutit Inuit Women of Canada. A traditional opening with T. Sharp Dopler.